Read ABOUT CWU "SPREAD THE LOVE!" 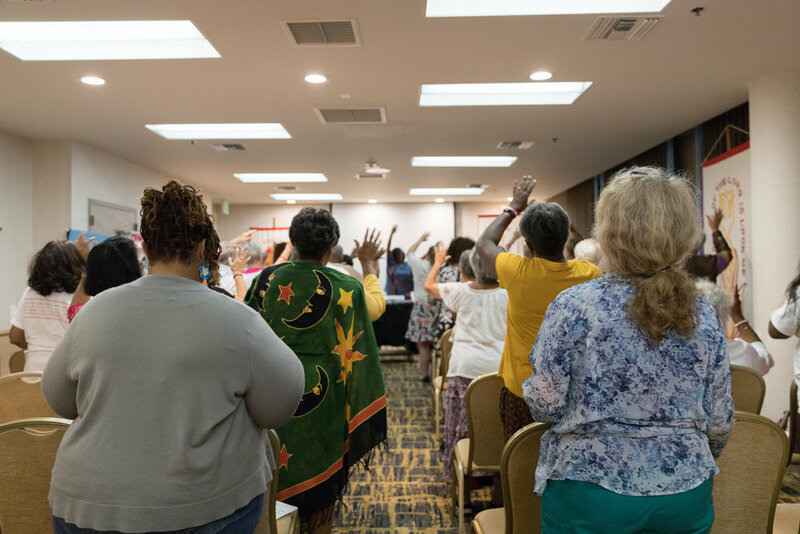 Church Women United is a racially, culturally and theologically inclusive ecumencial Christian women's movement, celebrating unity in diversity and working for a world of peace and justice. 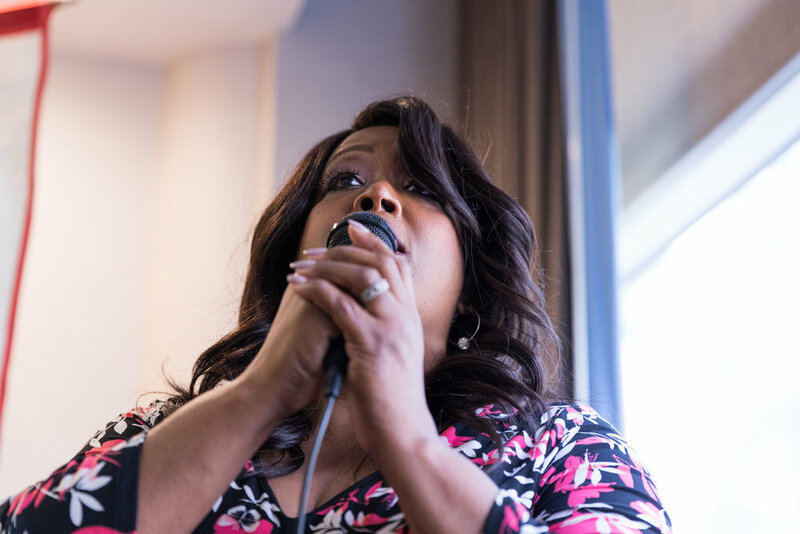 WE INTEND TO GROW IN OUR FAITH AND TO EXPAND OUR VISION OF WHAT IT MEANS TO BE A CHRISTIAN WOMEN TODAY. WE INTEND TO STRENGTHEN VISIBLE ECUMENCIAL COMMUNITY. WE INTEND TO WORK FOR A JUST, PEACEFUL AND CARING SOCIETY. WE INTEND TO USE RESPONSIBLY AND CREATIVELY THE RESOURCES GOD HAS ENTRUSTED TO US. SUBSCRIBE TO CWU’S NEWSLETTER TODAY!